SUBJECT: Campus Opening at 10:30 a.m. The Gustavus campus will open at 10:30 a.m. this morning due to the winter storm. Employees are expected to report to work by 10:30 a.m. or contact their supervisor. 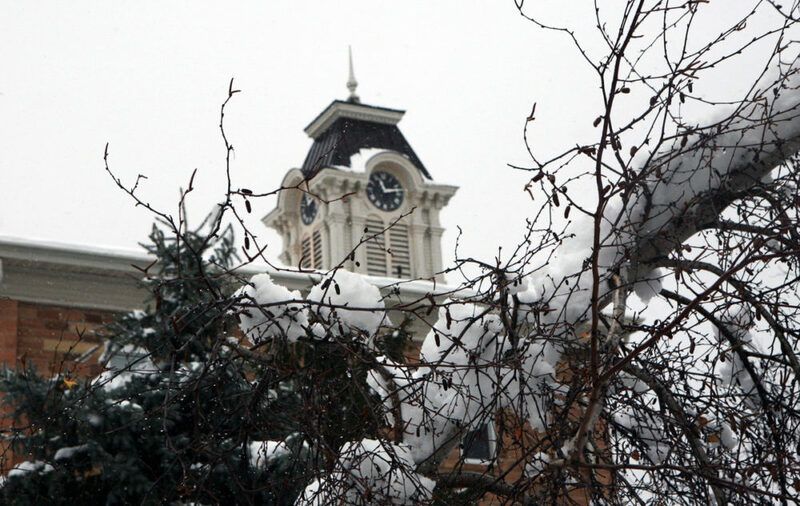 Unless your role requires you to be on campus earlier, employees are asked to wait until at least 10 a.m. to come to campus so that Physical Plant staff can work to clear streets and parking lots. Please stay aware of weather conditions and allow extra time for travel.